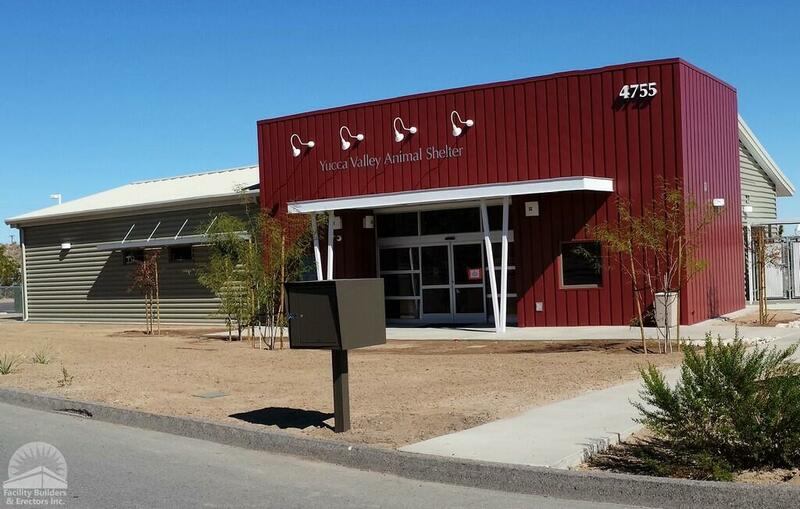 New construction buildings of a Animal Shelter facility. 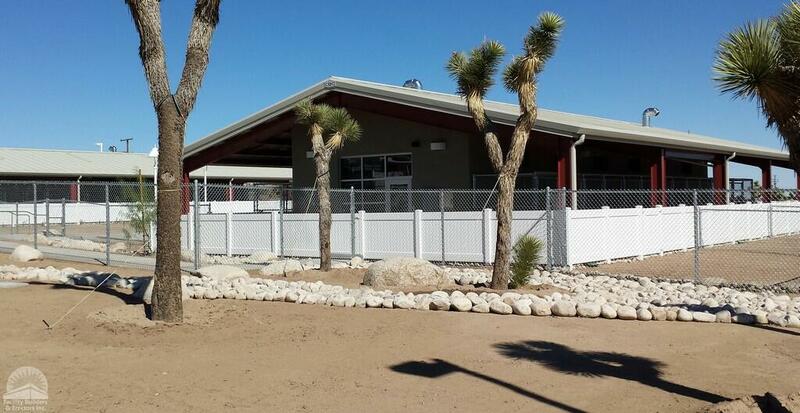 Ground up project including the construction of a new Animal Shelter facility for the Town of Yucca Valley. 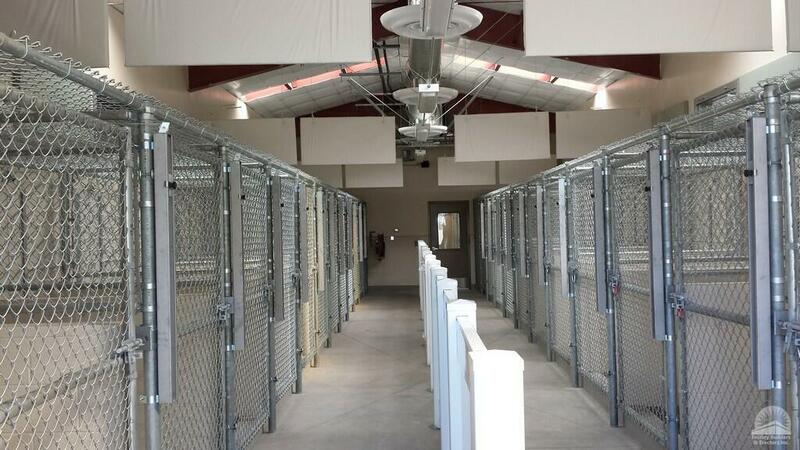 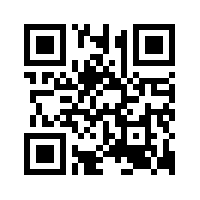 This project consists of two new kennel buildings, a new administration building and all associated site improvements.